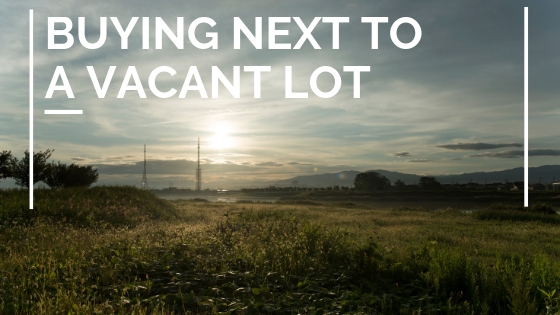 Researching potential homes and neighborhoods could take several weeks but it also can happen at the drop of a hat. You might be surprised as to all the homes you look at only to go back to the very first one you ever viewed. Start your search online by browsing all homes for sale in Sunset Beach and outlying areas. You might find something more affordable and larger in the city just outside or Brunswick County. Talk to your real estate agent about commute times, neighborhoods, school districts and what you really are looking for in a home purchase. See: What if I Have Buyer’s Remorse After a Real Estate Purchase? Again, based on finances, negotiations, and terms in the purchase and sale contract, most real estate transactions last anywhere from 30 to 60 days. If you’re ready to get started looking at homes throughout the Intracoastal Waterways, please contact my office today or let me know if you need referrals for home inspectors or lending options and feel free to browse the site for all properties for sale throughout the area. 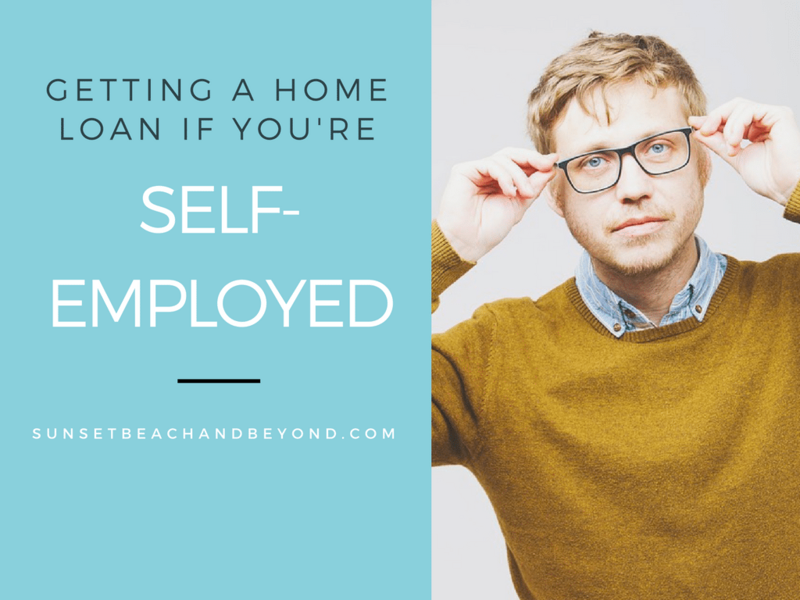 Talk to a lot of homebuyers that are apprehensive to apply for a home loan because they’re self-employed. This should deter you from getting a home loan or at least figuring out your options and planning ahead. Self-employed can come with a lot of financial benefits, including the ability to write off many expenses. However, this can be a disadvantage when you try to get a mortgage. Lenders look at your net income versus your gross income. If you’re self-employed and have found it difficult to qualify for a home loan in the past, there may be some things you can do now to prepare yourself for the future. Most lenders require two years of tax returns but even those may not accurately reflect the take-home pay. Schedule sees, business expenses, rentals and other unique tax deductions or credits can greatly affect your ability to get a loan or for a better interest rate. Lenders qualifying income for self-employed borrowers is not always reflective of their income that is shown on tax returns. Not that you may be doing anything wrong, but with so many details, it can greatly affect what lenders are actually looking for. Self-employed people can take advantage of many tax deductions that are related to their business. Depending on whether the business is so proprietorship, LLC or corporation, can affect how much the individual is actually receiving from the business. CPAs work to reduce taxable income so the government doesn’t take too much at tax time, but this can be a disadvantage when it comes to getting a home loan. Mortgage underwriters and lenders look at tax returns because of the proof of income but after business expenses have been deducted that in him may be different. This can either result in higher interest rates, not so favorable terms or even rejection altogether. It’s important to talk to your CPA about the best way to present your tax returns to potential lenders and of course, you won’t want to co-mingle business funds with your personal funds. In many cases, self-employed people may not show accurate tax returns as indicative of the actual earnings. It’s important to talk to a qualified lender or mortgage officer that is well-versed in helping self-employed individuals or families obtain the proper loan for their needs and for their budget. It’s not impossible but it does take a little bit of planning. Talk to your tax accountant now if you plan on buying within the next six months. Being that it’s tax time right now, this might be an ideal place to start to prepare yourself for the next move in homeownership. As the ocean keeps rising, people keep wondering about buying close to the water. While the Sunset Beach area has plenty of oceanfront and waterfront homes, there are better choices than others. Here are 5 important things to know before you buy a home near the water. Many home buyers don’t really know this term but it’s used a lot in real estate. It means to “take reasonable steps to satisfy a legal requirement, especially in buying or selling something. 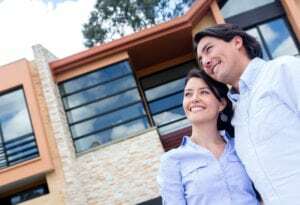 A comprehensive appraisal of a product or property to establish its assets and liabilities and to evaluate it’s potential.” Basically, you’ll want to know the integrity of the house and its location. Consider checking with the state’s geological survey to make an informed decision on the property before you buy. More: Is There a Difference Between Ocean and Beach Front? #2. Check Flood and Hurricane Zones. Research the hurricane and flood chances for an area. You should also consider insurance and take preventative measures to protect your home. (Read more on protecting your oceanfront home) You can ask your real estate professional about the flood rules, zones and know the evacuation routes before buying. It takes a little more work to maintain a waterfront, oceanfront or beachfront home. Salt water can wreak havoc on cars, houses, and property. You may have to continuously maintain stainless steel, wood, and windows. You should factor these costs into your oceanfront property. #4. Keep your home secure. Oceanfront property is subject to burglaries more than many homes typically due to the fact that the beach is public property. Many homes lack proper fencing and security. Consider investing in additional locks and security systems. #5. Your home may not be as private as you want. 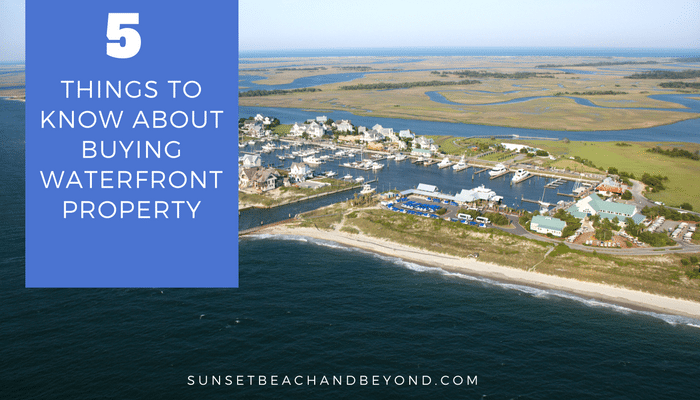 Many beaches in Brunswick County are public and if you plan on buying on the beach, be prepared for anyone to go wandering by your home. While this is no big deal to some, to others it may be an invasion of privacy. Keep this in mind. Buying a waterfront, oceanfront or beachfront home is a great option IF you know the risks and issues that come along with it. We love our home and if you would like more information on homes on the Intracoastal waterway or on the beach, contact us today. 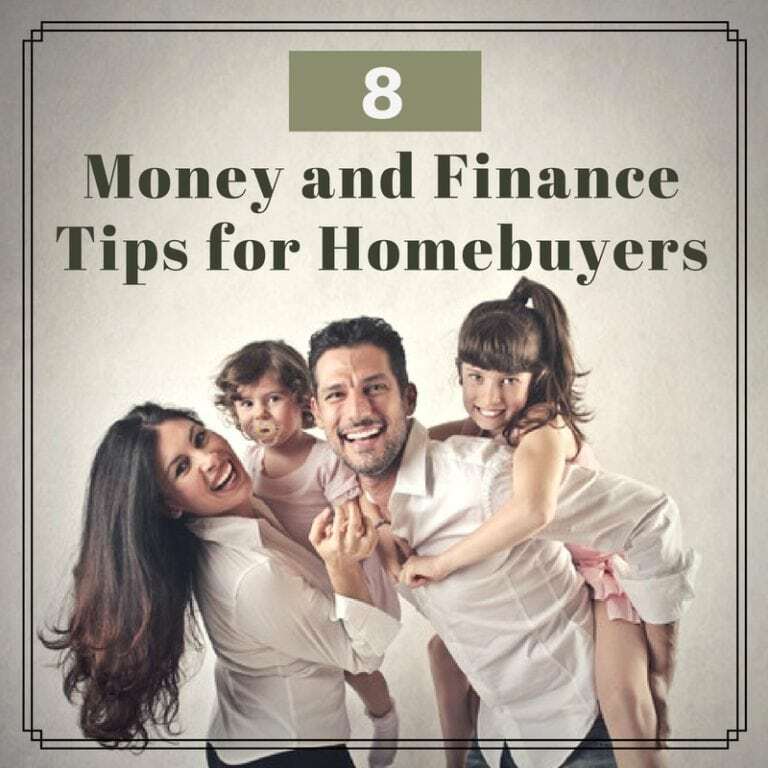 If you are preparing to buy a home, finances are definitely one of the key components to applying for a home loan, maintaining a mortgage and feeling comfortable with your housing affordability. 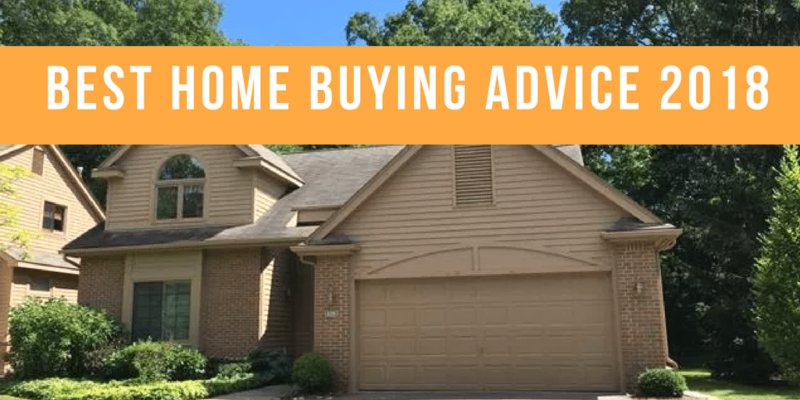 I want all of my clients to feel comfortable when they purchase a home and not be overstressed or over budget when it comes to making a monthly mortgage payment. Here is a great Homebuyers Money Checklist for potential homebuyers when you’re planning and preparing to buy a home. #1. Make sure you have a steady income. Before applying for a home loan you want to make sure that you have a steady source of income each month. If you’ve just recently changed jobs or industries, lenders like to see at least two years of consistent income so I have an idea of how much you’re making each month and can convert that into how much of a mortgage payment you can afford. #2. Understand your debt to income ratio. This means that your understanding how much gross monthly income you’re getting versus the total debt going out each month. This is not on basic monthly expenses such as your cell phone bill or your electricity bill. This is debt; loans that you actually taken out including credit cards, student loans, home loans, equity loans or car payments. If you have too much debt versus the amount of money coming in, lenders see this as a large risk. #3. Pay attention to credit card payments. 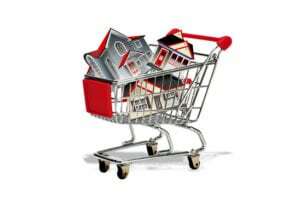 Credit card data plays a large role in the mortgage approval process. You want to double check your loan balance and make sure you’ve made your payments on time. #4. Know your credit history. Get a copy of your credit score and history for free from one of the three major sources; Experian, Trans Union and Equifax. Double check that there are no errors or mistakes and if anything has not been paid, make sure it is corrected before applying for a home loan. #5. Calculate your down payment. As a general rule of thumb, it’s important to have at least 5% of the purchase price saved up before applying for a home loan. Many programs allow for 3.5% down payment such as FHA and conventional loans have as much is 20% down payment. Each situation is unique so calculate your down payment and how much you can actually afford. The higher the down payment to the lower the interest rate. Once you have filled out all the application requirements and collective pay stubs, tax returns and bank statements, you will enter into the preapproval process. Your lender will give you a letter stating exactly how much mortgage you can afford so that you know what price range to search for homes. #7. Collect proof of assets and income. In order to get pre-approved you’ll need to collect all required documents that prove your income and your assets. Do you have cars? Stocks and bonds? Mutual funds or CDs? Retirement accounts or other real property? All of this count as assets toward your net worth and can affect your ability to get a loan and/or your interest rate. Many states and counties offer down payment assistance programs for low-income or distressed borrowers. If you believe you might qualify for this contact my office today and let’s get started. I’d love to help you on the Road to homeownership by making smart financial decisions today.